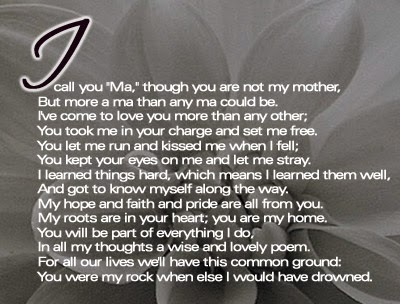 "I call you Ma", though you are not my mother, but more a ma than any ma could be. I've come to love you more than any other; you tool me in your charge and set me free. You let me run and kissed me when I fell; you kept your eyes on me and let me stray. I learned things hard, which means I learned them well, and got to know myself along the way. My hope and faith and pride are all from you. My roots are in your heart; you are my home. You will be part of everything I do, in all my thoughts a wise and lovely poem, for all our lives we'll have this common ground: You were my rock when else I would have drowned." As you saw, you can do ti, you just have to choose the correct card and surprise that amazing woman with it. 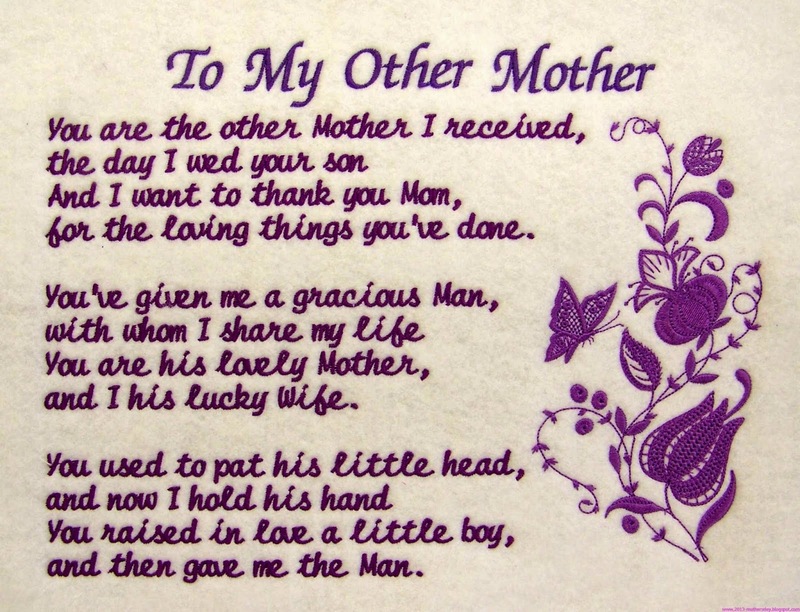 Below you are going to find some other examples of cards with mother's quotes that could be useful. She broke the bread into two fragments and gave them to her children, who ate with eagerness. 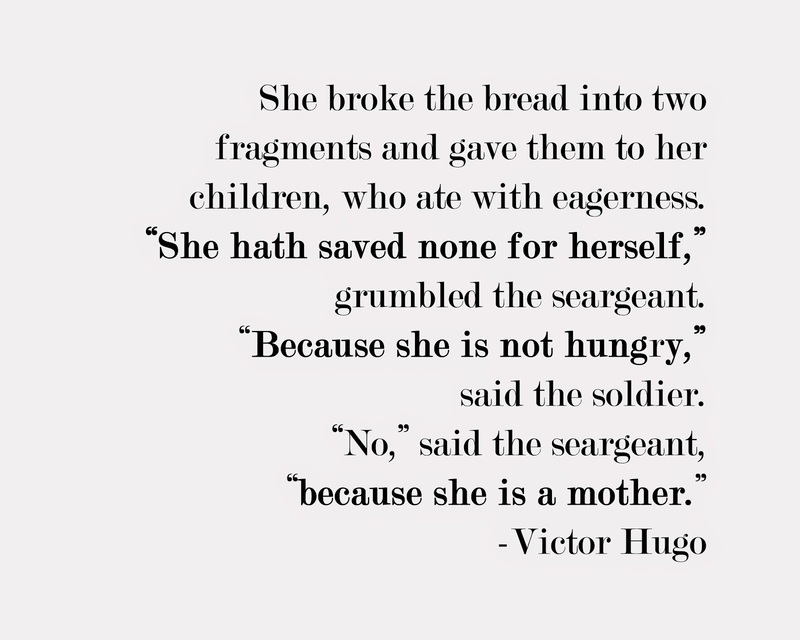 "She hath saved none for herself," grumbled the seargeant, "Because she is not hungry," said the soldier. 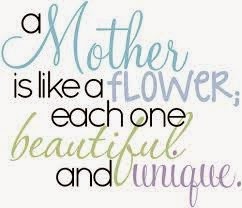 "No," said the seargeant, "because she is a mother." Victor Hugo. 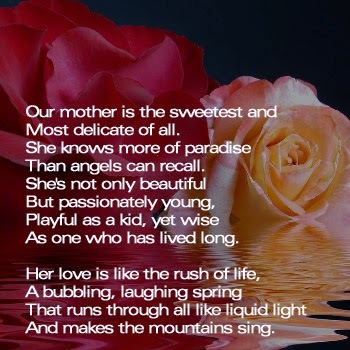 Motherhood. 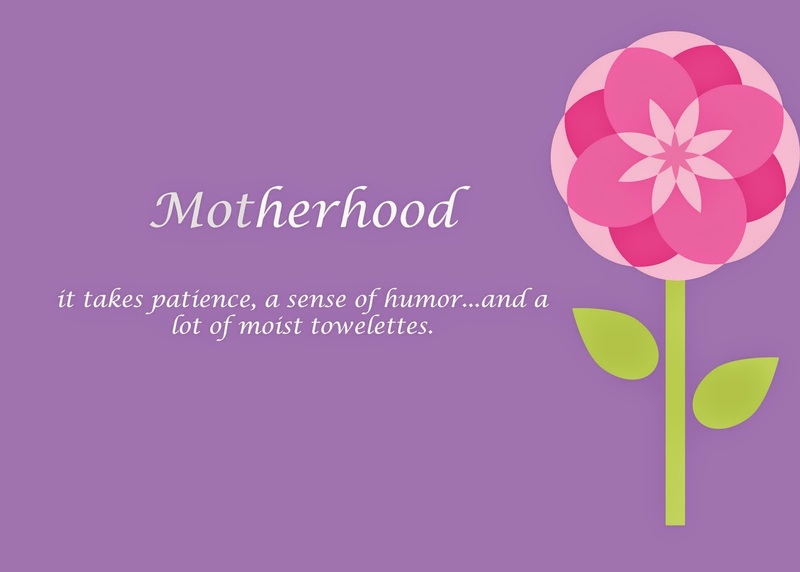 It takes patience, a sense of humor... and a lot of moist towelettes. 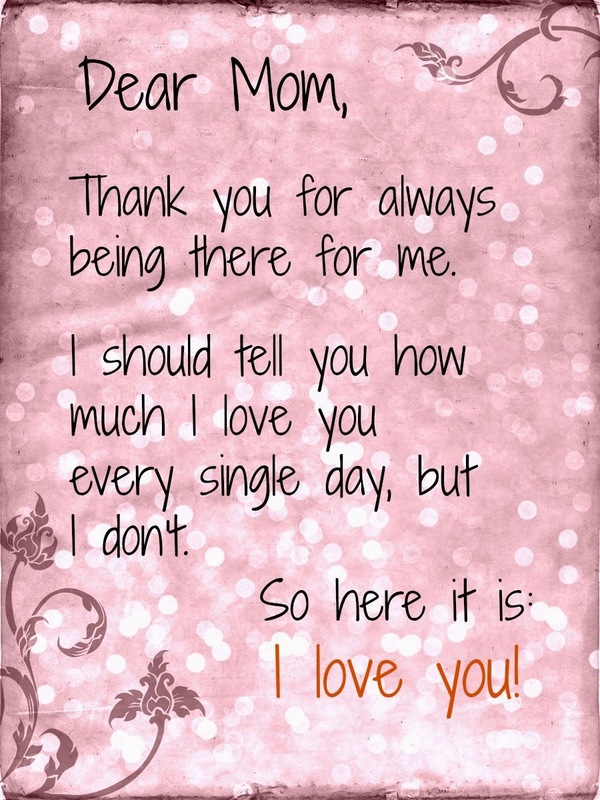 Dear Mom, than you for always being there for me. I should tell you how much I love you every single day, but I don't. So here it is: I love you! 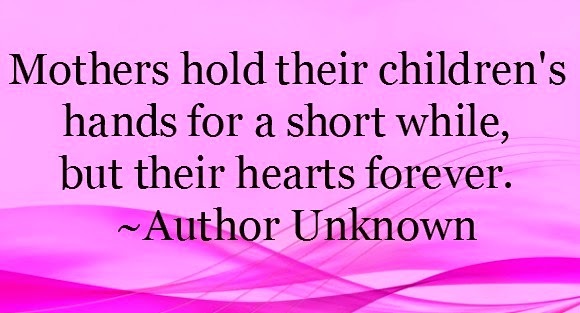 Who can put a value on the work that a mother does for her child? 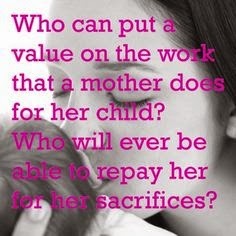 who will every be able to repay her for her sacrifices? 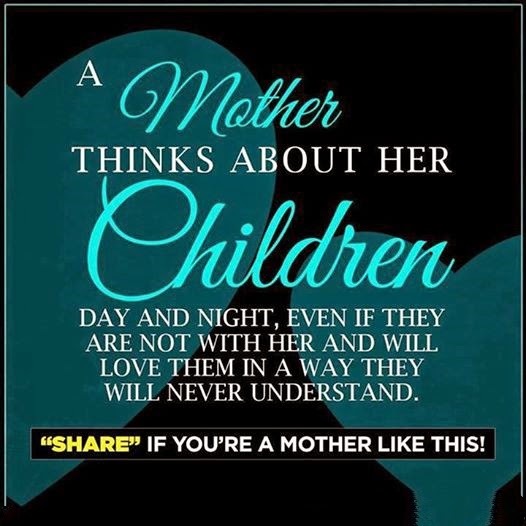 A mother thinks about her children day and night, even if they are not with her and will love them in a way they will never understand. 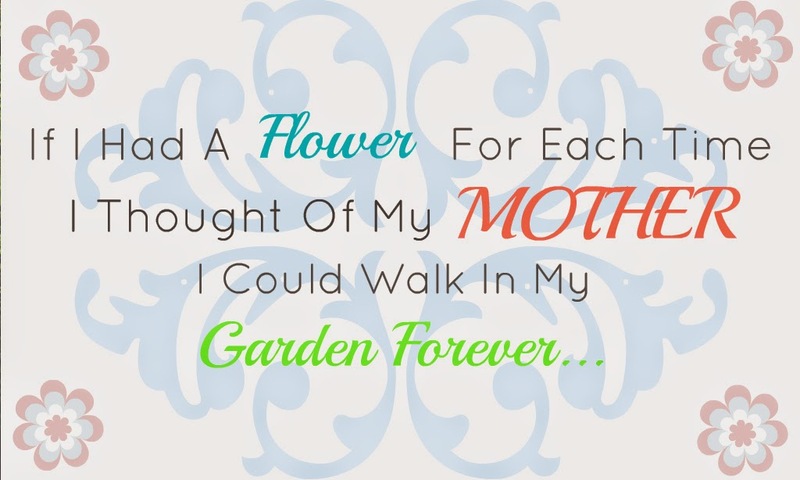 "Share" if you 're a mother like this!